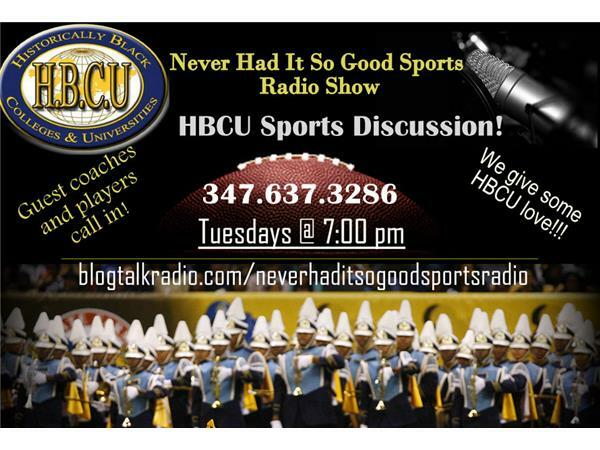 We will take a look at the State of HBCU College Sports and HBCU Academics/Financial Status and how so many HBCUs got to this point where finances are front and center. And, the finances of those running these schools have put them in jeopardy. We will also take a look at the Pro Day of Jamies Winston. What does he need to prove today?